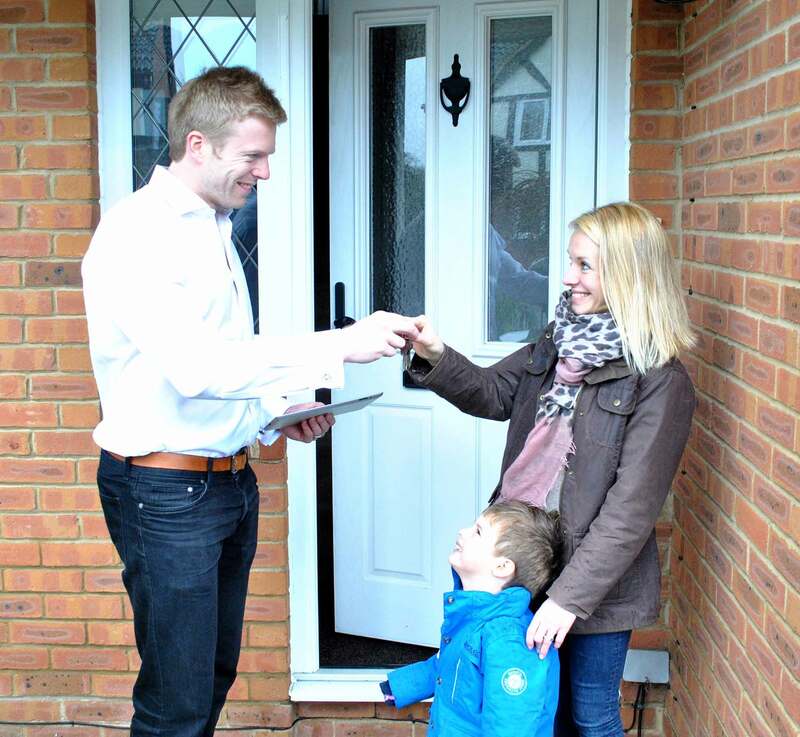 We're passionate property professionals and our clients value our industry knowledge. 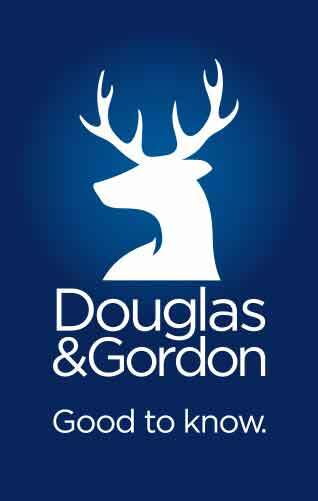 We delivered over 5,000 reports last year for Savills, Douglas & Gordon and Chestertons alone. 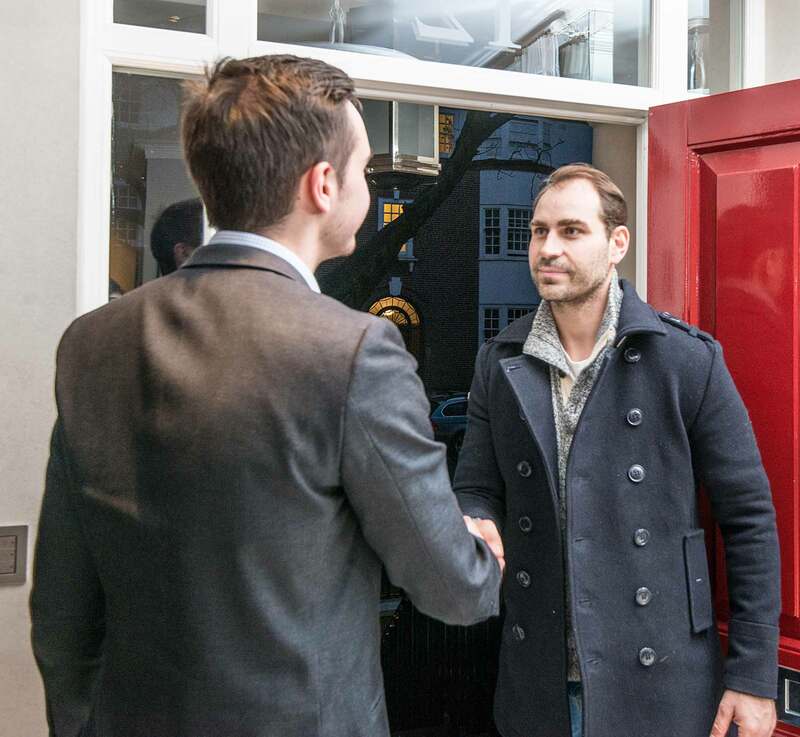 We have strong relationships with both international and independent agents. Customer service is paramount in every aspect of our offering. We are an extension of our client’s brand and therefore must deliver excellence within our field. 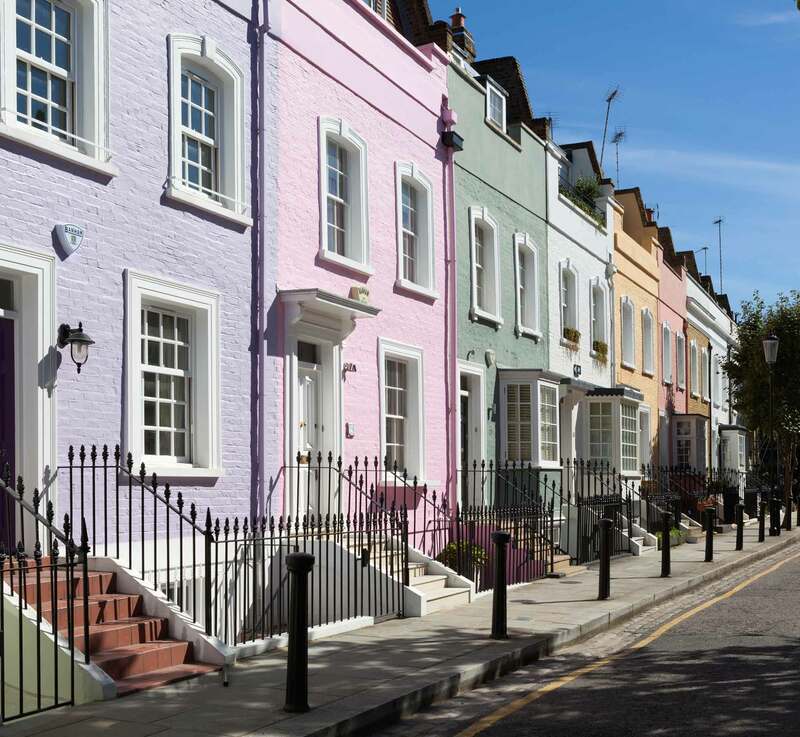 Our primary role is to provide independent and detailed property inspections, at ACT our value added service extends to the agency, landlord and tenant. Put ACT Property to the test and see the difference.